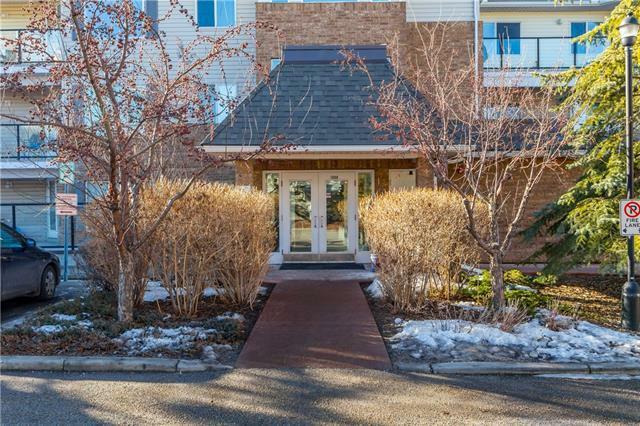 Beautiful 2 bed, 2 bath corner apartment with mountain views! 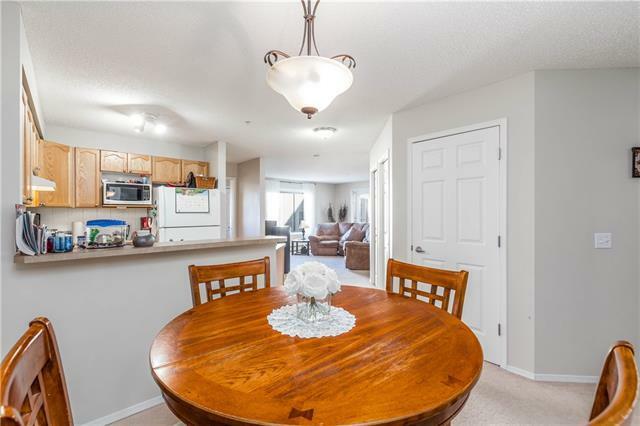 This beautiful corner unit boasts a large Master Bedroom with a large en-suite 4 piece bathroom. The SW facing windows allows for an amazing view of COP and the Rocky Mountains. 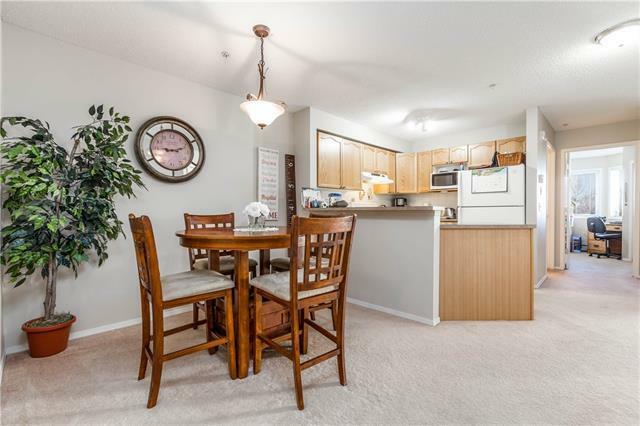 Complimented by a second bedroom and a large den, this unit is perfect for a first time buyer or the down size buyer. 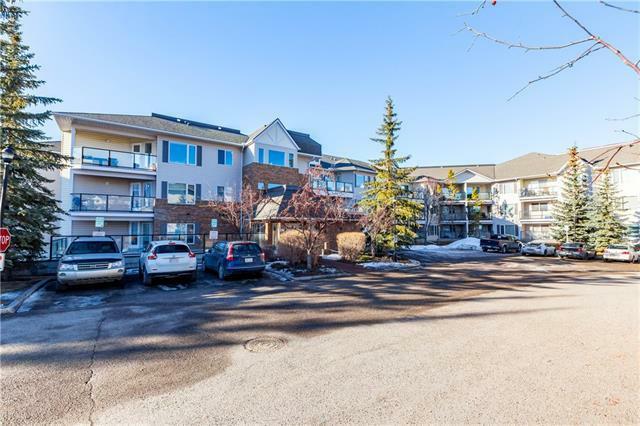 Single underground assigned parking and separate storage unit also included, makes this property a perfect fit for condo living!